Mickey started in broadcasting in 1956 working for WBRX in Berwick, PA and WHLM in Bloomsburg, PA. 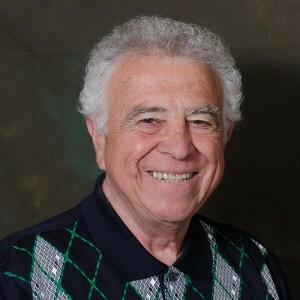 He started at WLBR in 1960 as a disc jockey and later went into sales for WLBR/WQIC as sales manager. Mickey went part time in 2004 as senior sales advisor. Feel free to contact Mickey at mickey@lebanonbroadcast.com or (717) 272-7651.